HTET Online Form 2018: Haryana Teacher Eligibility Test application form now available on the official website of Board of School Education Haryana. 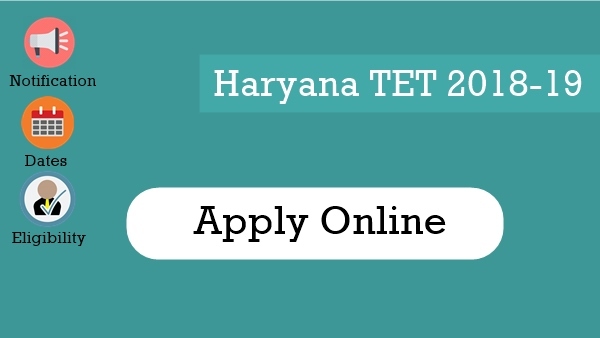 The interested and eligible candidate now can apply for the Haryana TET 2018-19. Here you able to check HTET online form, How to apply, Official notification, Important dates, Eligibility criteria for PRT, TGT and PGT TET. The notification has been released on the official website of Board of School Education Haryana. Let us check important exam dates. The schedule of the examination is given below. The online application starts from 19/10/2018 and the last date to apply is 30/11/2018. The correction in particular made will be made from 21/11/2018 to 03/12/2018. Let us check the date of the examination for Level 1, Level 2 and Level 3. The level 3 examination is scheduled on 05/01/2019, Level 2 and Level 1 on 06/01/2019. (Morning & Evening). HTET online application form available now, the eligible and interested candidate can apply just following the steps given below. Before going to registration must ensure your eligibility. Note: Candidate can apply for the any two or all three level in a single application and there is no need to apply separately. First of all, visit the official website of Haryana TET www.htetonline.com. On the homepage, you will be given a link "Apply Online for HTET-2018", so visit it. On the next screen, choose "Proceed to Apply Online". After then, Fill Registration Form, Upload Photos, Signature and Thumb impression. At last, make your fee payment through online mode and finally, your application submitted successfully. Note: Carefully choose Level 1 (PRT) Classes I to V, Level 2 (TGT) Classes VI to VIII and Level 3 (PGT) Classes IX to XII and subject for which you are applying. The eligibility criteria for Primary Teacher, Trained Graduate Teacher and Post Graduate Teacher is given below. (ii) Candidate should contain Matric with Hindi/Sanskrit OR Sr. Secondary/Graduation /Post Graduation with Hindi as one of the subjects. The candidate has to choose any one subject from the following subjects given below for TGT TET. And then check your eligibility for respective subject. 1. History 2. Political Science 3. Economics 4. Geography 5. Sociology 6. Psychology. Note: At least History or Geography should have been for all the three years of Graduation. iv) Matric with Hindi/ Sanskrit or Sr. Secondary/ Graduation/ Post Graduation with Hindi as one of the Subjects. 1) Physics 2) Chemistry 3) Botany 4) Zoology 5) Mathematics. Note: In the case of Hons. Degree, in any of the above-mentioned subjects, the candidate must have studied the other two subjects in the first and second year of course. iv) Matric with Hindi/ Sanskrit or 10+2/ B.A./ M.A. with Hindi as one of the subjects. (iii) Matric with Hindi/ Sanskrit or 10+2/ B.A./ M.A. with Hindi as one of the subject. ii) Matric with Hindi/ Sanskrit or 10+2/ B.A./ M.A. with Hindi as one of the subjects. (iv) Matric with Hindi/ Sanskrit or 10+2/ B.A./ M.A. with Hindi as one of the subject. The candidate has to anyone subject to apply for HTET PGT and also check eligibility. Matric with Hindi/Sanskrit or Sr. Secondary / Graduation/ Post Graduation with Hindi as one of the subjects. Matric with Hindi/ Sanskrit or 10+2/B.A./M.A. with Hindi as one of the subject. Matric with Hindi/Sanskrit or Sr. Secondary/ Graduation/ Post Graduation with Hindi as one of the Subjects. Matric with Hindi/ Sanskrit or Sr. Secondary/ Graduation/ Post Graduation with Hindi one of the Subjects. Matric with Hindi/Sanskrit or 10+2/ B.A. with Hindi as one of the subjects. Matric with Hindi/ Sanskrit or 10+2/ B.A./ M.A. with Hindi as one of the subjects. Matric with Hindi/ Sanskrit or 10+2/ B.A./M.A. with Hindi as one of the subject. 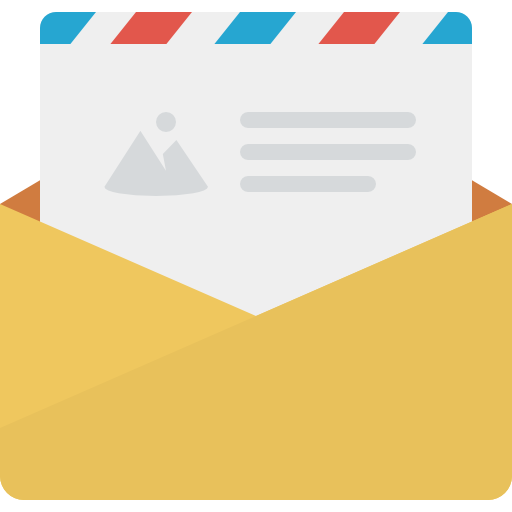 Hope you will not get any trouble to fill HTET Online Application Form, If any leave a comment below.